Choosing the right dress to wear for a big wedding is not easy. Most, whether part of the bridal party or just a guest, would like to look fabulous on a grand day. The flower girls, however, may not exactly know what this means. 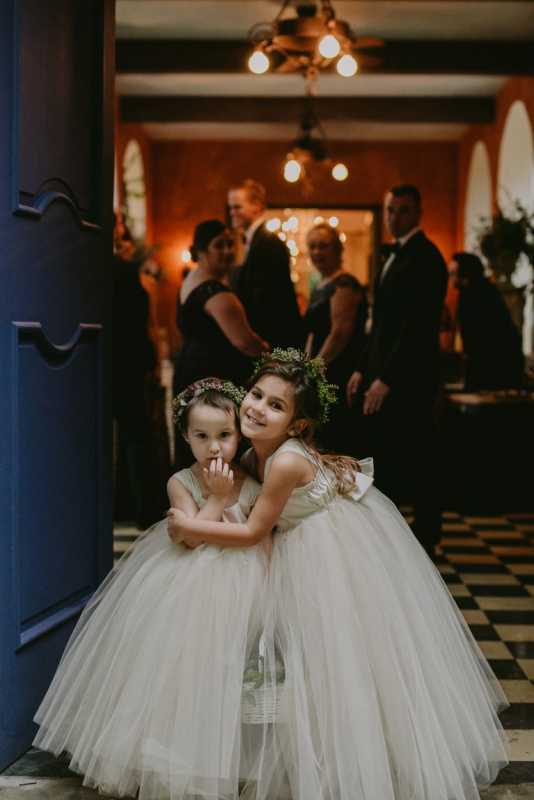 For some especially the very young ones, they are just happy that they are wearing beautiful flower girl dresses while walking down the aisle meanwhile unaware if the dresses they are wearing look good on them- the dress might be too long or too short. Hence, here are some do’s and don’ts moms can consider when choosing the best flower girl dresses for their little ones. Most brides prefer to choose one bridal shop, where all the dresses can be rented from or be bought. This will be considered more accessible if there is a specific colour for the dresses as the dresses can be made from the same roll of fabric. 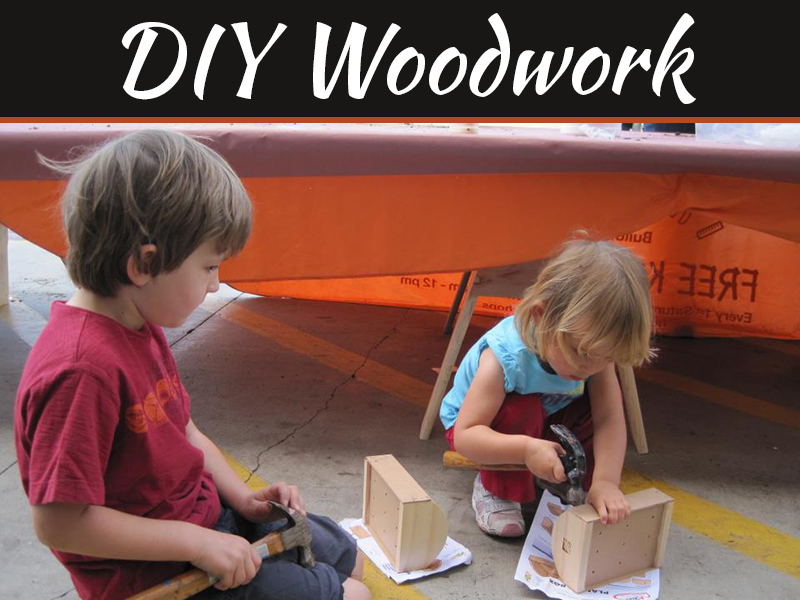 With that being said, it is very likely to be asked to go for measuring and for fitting, thereby, as a mom, always make sure to mark your calendar to avoid being late. It would be best to be on time or be there before the set time in any case that there will be some alterations on the dress as rushing to fix the alterations may lead to possible further adjustments. 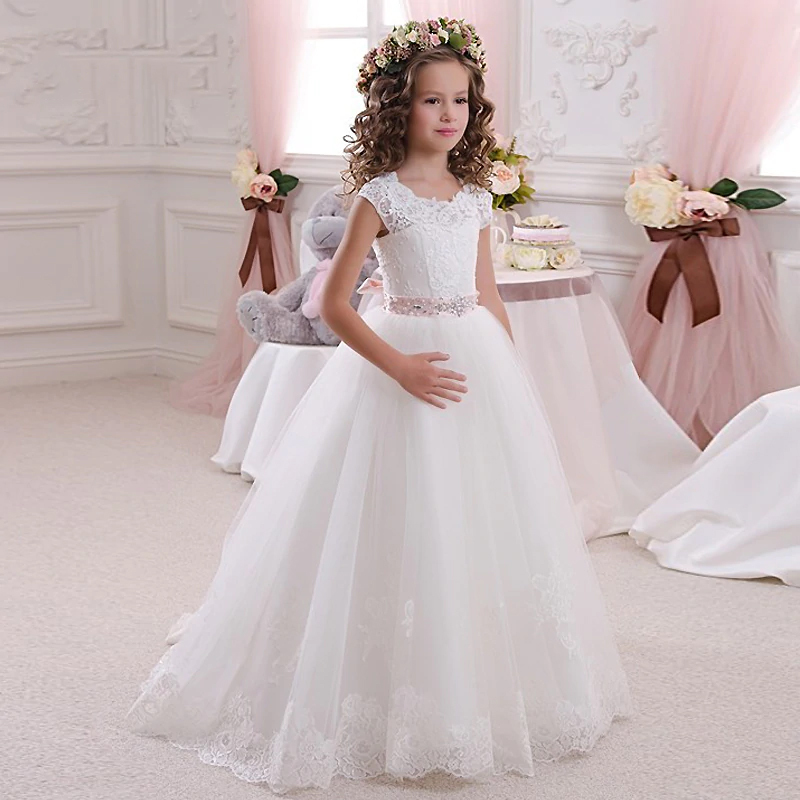 During the fitting, make sure the flower girl dress fits well on your little girl. Check the tightness if there is a room for breathing. 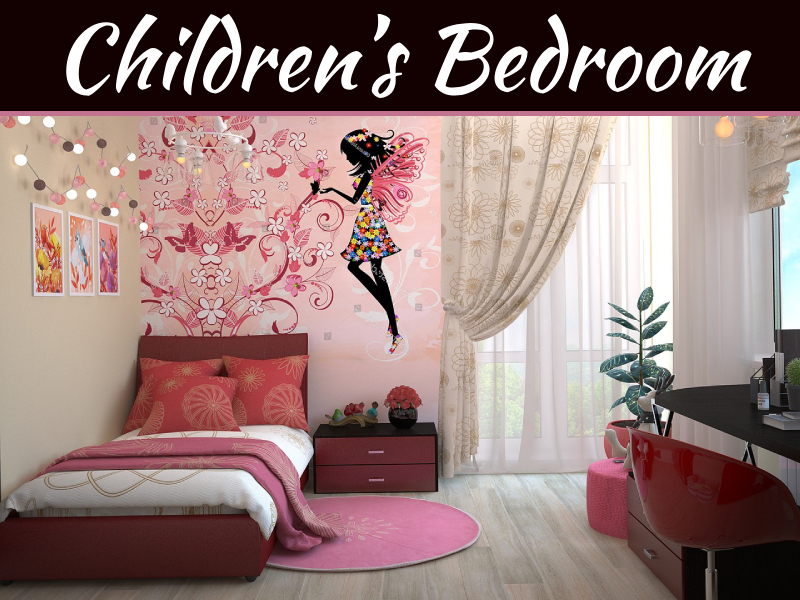 Make sure your little girl is not wearing anything under the dress except for her undergarments which are likely to be the garments she might be wearing under the dress during the wedding day. Make her stand straight and check if the length is just right with her height. Ask your daughter if the dress is comfortable – itchy, big/loose or maybe tight or small? 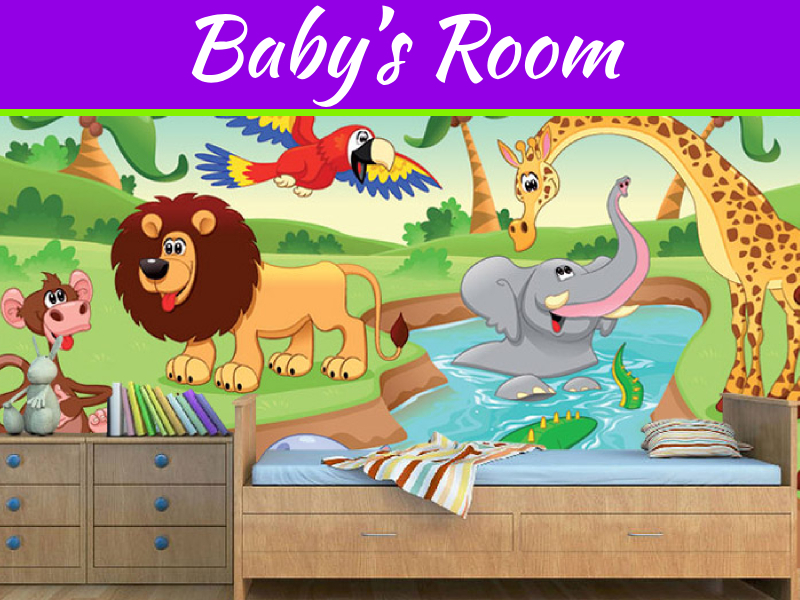 Comfort is a priority for little children especially that they are playful. Right fit would, however, lead to being comfortable. The dress should not be too tight as this may make her irritable when moving during the wedding day. On the other hand, the dress is loose may not also be relaxing when she is walking as she needs to always fix the loose part, like putting up the shoulder part. The dress could also be itchy on her first try hence, mom needs to wash it to promote comfort. They say two heads are better than one. 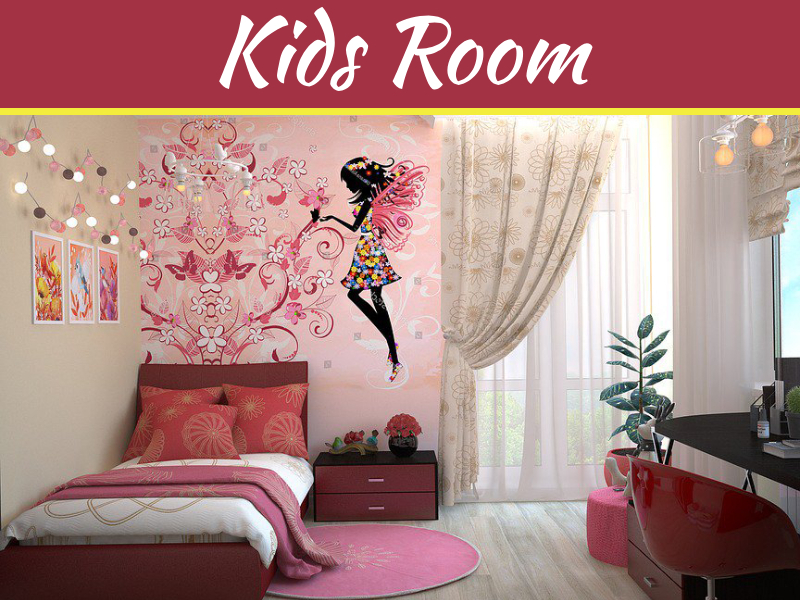 Mom can ask her friend or her daughter’s godmother to go with them during the fitting, especially if mom is not sure about the flower girl dresses that are available for fitting. 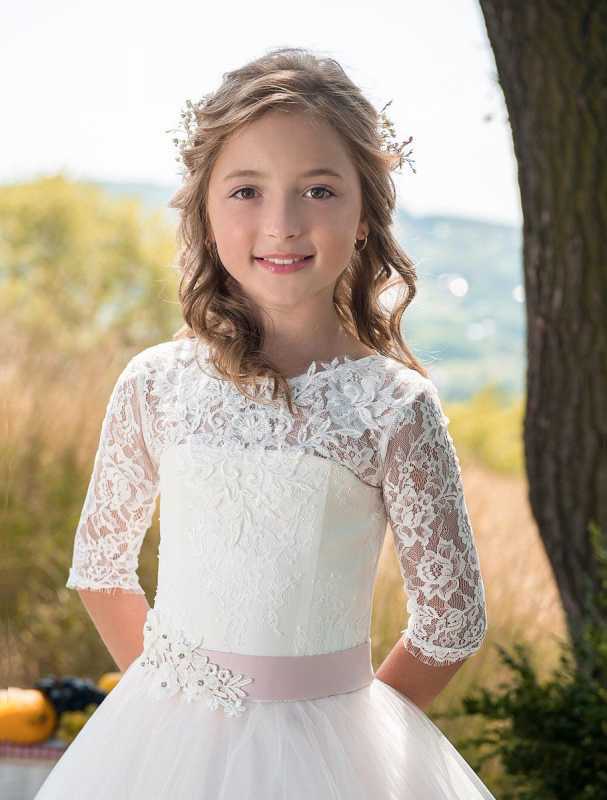 It could also be possible that there are two colour options for the flower girl dresses- white flower girl dresses and ivory flower girl dresses. Her friend’s opinion may also be helpful which dress would look better on the little princess.